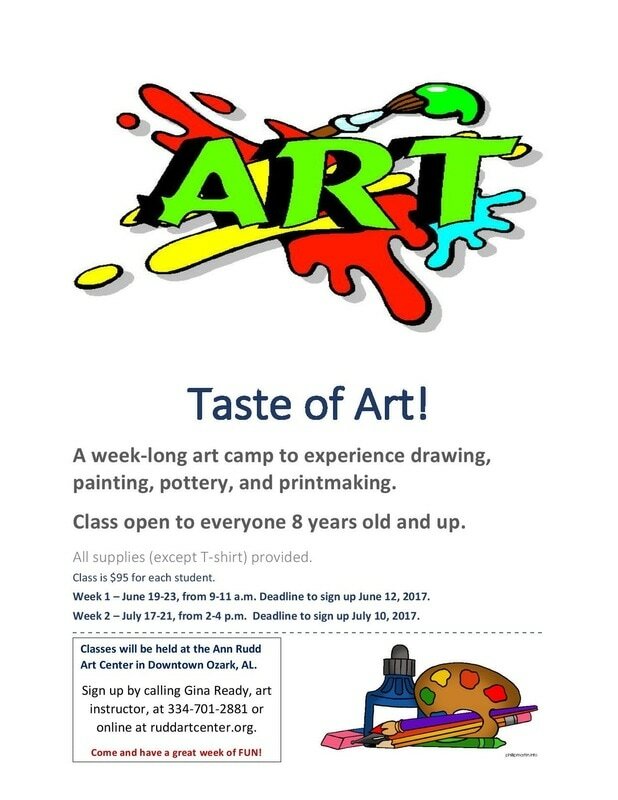 Sign Up for "Taste of Art" below! Note: DCCAH members received 10% discount on class price. ​Not a member? Click Here.